As we age, the risk of hypertension increases. Eating a heart-healthy diet can prevent hypertension. 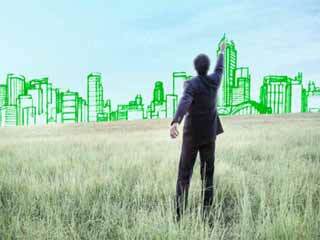 Make sure you lead an active lifestyle for the same. Blood pressure refers to the measurement of the force at which blood pushes against the walls of the arteries as the heart pumps blood through the body. 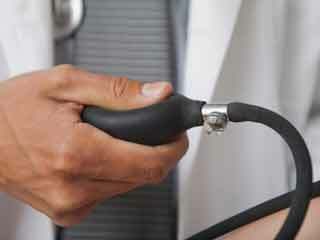 Hypertension is also referred to as high blood pressure. The blood pressure readings are shown as two numbers with the top being called systolic blood pressure and the bottom one being called the diastolic blood pressure. When you are suffering from high blood pressure, either of these numbers could be high. In high blood pressure, the reading is 14/90 mmhg or above. The amount of water as well as salt that is there in your body. The level of hormones in the body. The state of the kidneys, blood vessels and nervous system. 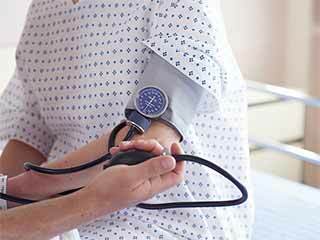 An advancing age can also be a significant factor in the development of high blood pressure. 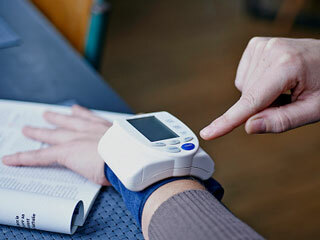 This is because the blood vessels tend to become stiffer as one ages and when this happens, the blood pressure spikes. 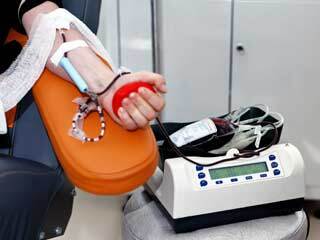 If you have high blood pressure, you also run the risk of suffering from stroke, heart failure, heart attack, kidney diseases and even early death. Most times, doctors fail to find the cause of blood pressure and this is called essential hypertension. 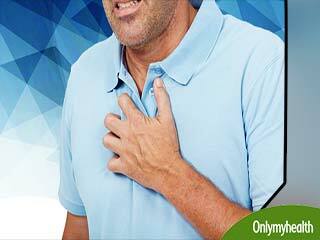 Hypertension that is caused by an underlying medical condition is called secondary hypertension. 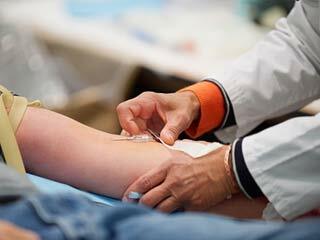 The goal of treatment options for hypertension is to reduce blood pressure so that the complications of hypertension can be prevented. 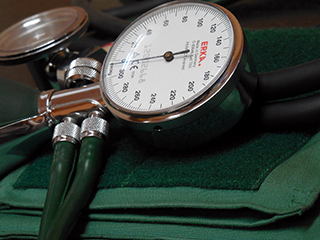 Your healthcare provider will be able to devise a blood pressure management goal for you. 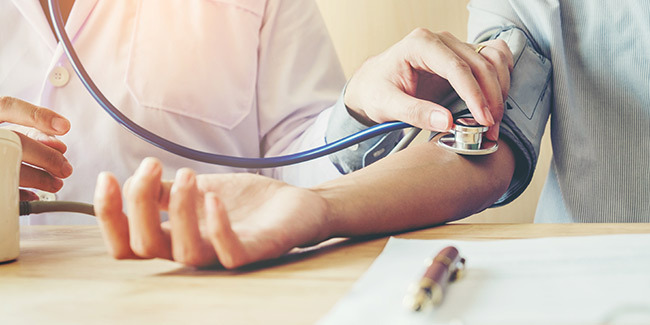 If you are suffering from pre-hypertension, your healthcare provider will recommend few lifestyle changes so that the blood pressure is brought down to a normal level. Medications may rarely be used for pre-hypertension. Eating a diet that is heart-healthy; such a diet must include lots of fiber and potassium. Exercising regularly and for at least 30 minutes every day. Limiting the consumption of alcohol to 1 drink a day if you are a woman and 2 drinks a day if you are a man. Limiting the amount of sodium that you eat in your food and aim for less than 1, 500 mg per day. Staying at a healthy body weight. Most people can prevent high blood pressure from developing by following a healthy lifestyle that is designed to keep blood pressure level managed. 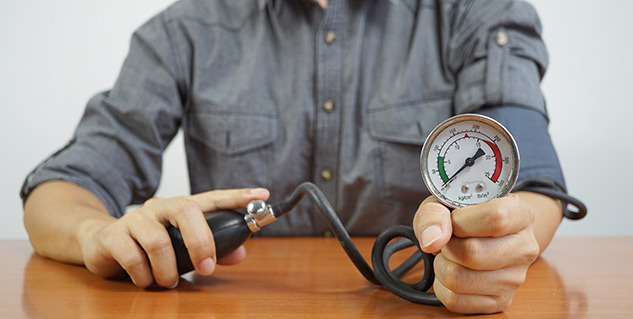 Suffering from high blood pressure? Know your risk factors!